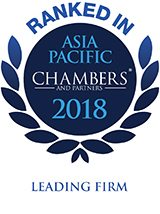 Chambers and Partners as an international authoritative legal rating agency released the 2018 Asia-Pacific Guide on December 7, 2017, and hereby the ranking lists of various business areas in Asia-Pacific regions in 2018 come out. 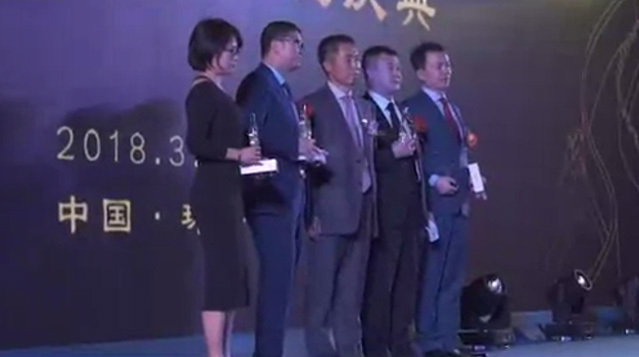 Spring Chang as a founding partner of Chang Tsi & Partners is awarded the honor of “Band 1 Lawyers on Intellectual Property: Non-litigation (PRC-firms) - China” again, and Chang Tsi & Partners also comes out top among law firms in the IP field. Chambers and Partners was founded in 1969 and is one of the widely recognized world-class legal rating agencies. The agency conducts a survey on law firms in 176 countries around the globe each year and elects and ranks law firms annually by means of an objective and fair evaluation system and a rigorous examination and investigation system. The rankings by the agency enjoy a wide public trust and influence in the industry and are preferred reference standards for legal professionals and clients. Chang Tsi & Partners has been involved in the IP field for 15 years. As a boutique law firm in IP field, Chang Tsi & Partners carries out the people-oriented concept , and provides customized, professional and omnibearing legal services to clients all the time. 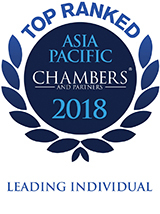 Spring Chang has been recognized by Chambers and Partners for consecutive years, which shows that the professional level and position in the industry of Chang Tsi & Partners are highly recognized. With this as a cornerstone, all staff in Chang Tsi & Partners will continuously gain business experience to forge one of excellent law firms in China, thereby providing excellent legal services for clients and maximizing clients’ legitimate rights and interests.